Android has taken the customization to the whole new level. Now, you can see same Android version in so many different ways. Windows Phone 7 is one of the great operating systems for smartphones and it is known for its neatness and how well it has placed and managed its widgets. If you are an Android user and you like the WP7, you can get the experience of using WP7 on your Android by just downloading an App known as the “Launcher 7”. 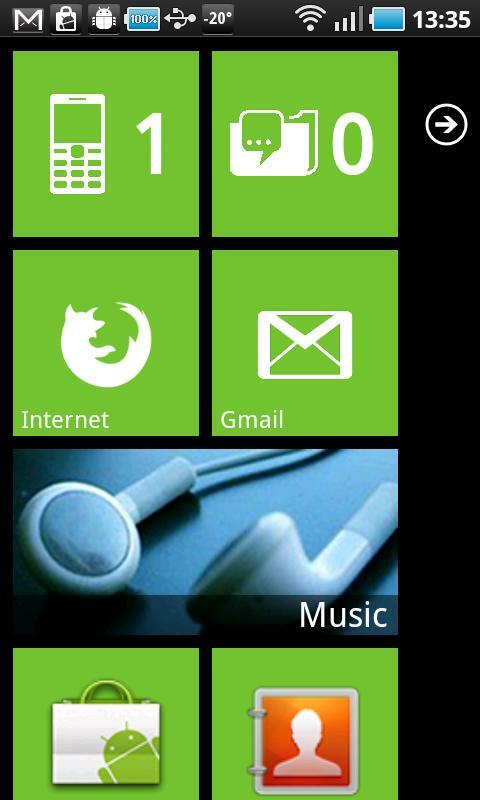 The application is great and it will replace the stock UI with Metro UI of Windows Phone 7. Once you will install this app, the UI will change and than later, you can manage the widgets like you want. Add the widgets or remove them or select the tile arrangement according to what suits you. Not every widget will work like it used to work on WP7 but most of it work in that way. 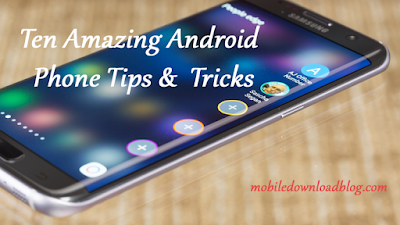 Let yourself experience your Android in a totally new way. You can arrange the tiles in 1x1, 2x1 or 1X2. In addition to it, you can add any Android widget you want and place it on the homescreen of your smartphone. The app is available in both free and paid versions. Paid version is recommended that is an ad-free version and it’s not even costly. Download this app now from market and experience the whole new Android fun.